Every now and then you have to pause and treat yourself for what you have already accomplished. We all deserve a happy treat. So, I am going to tell you how to treat yourself with zero regrets. After spending too much time on work and accomplishing things that need to be done, you deserve a break. I think you should find some time indulging yourself in other activities that would really help you relax and enjoy yourself. I believe it is so important to reward yourself from time to time. Others may have a difficulty spending quality time alone or when they do, they end up feeling guilty about it for several reasons. 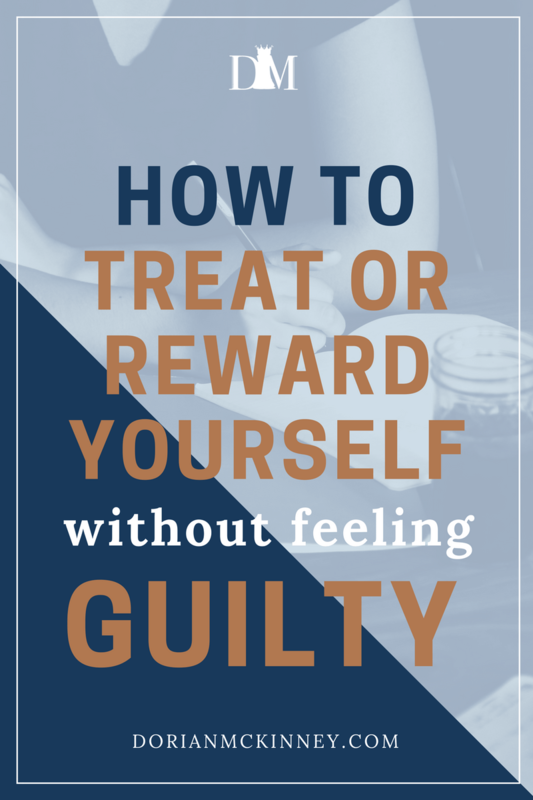 Now, it is the perfect timing for you to know how to enjoy treating or giving yourself a reward without feeling any guilt at all. Cleaning Up your Space and light it up with some scented candles. One way of giving a soothing treat for yourself is by way of cleaning up all your mess in your bedroom and start getting rid of those things in your closet. After cleaning your room, buy some scented candles and start to light them all over your room, letting them spread their soothing or relaxing scent. Stay Calm and Relax. You can reward yourself as well by attending yoga sessions or any activities that will help you obtain a sense of quietude and peace. Meditation can be your options. It will help you ease your mind and your body relaxes all at once. While meditating, visualize yourself to be at peace so that you can enjoy and maximize the soothing experience it can offer to you. Find some Place to Help You Achieve a Healthy Lifestyle. Seeking experts like an acupuncturist, masseurs or physical therapists will help you obtain a relaxing feeling by letting go of any suppressed negative energies inside your body. These experts can help you remove your anxiety in order to revitalize your skin and rejuvenate your cells to make you healthy again. Listen to Your Favorite Songs. The easiest way to give yourself a reward without spending too much money and effort are just listen to your favorite songs or albums in your playlists. Music has a soothing quality that will help you relax and focus. Most people resort to music because it can get you to some places that are found in your imagination. These are a few treats or rewards that you can give to yourself without having the feeling of guilt in return. Some of these are very simple to accomplish and you can have an access to it all the time. The only thing you need is to choose from the options and start making it as your habit. Question: How do you treat yourself without feeling guilty? You can leave a comment by clicking here.